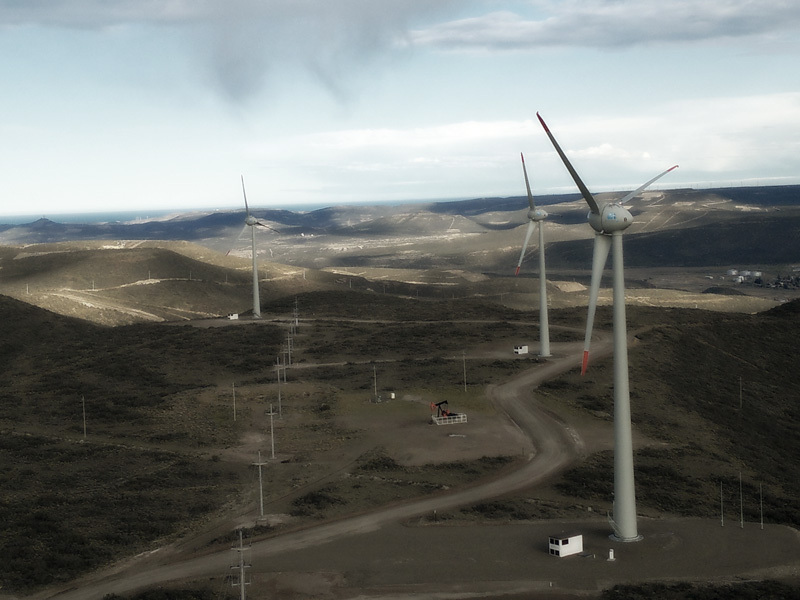 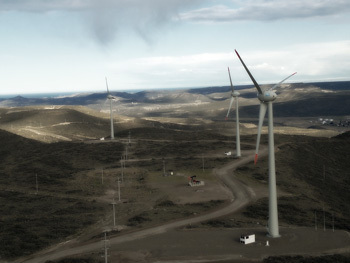 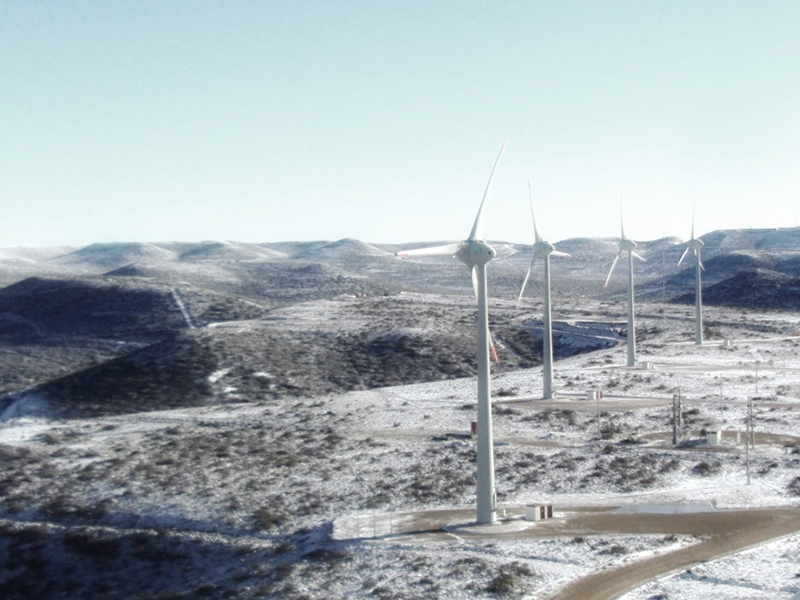 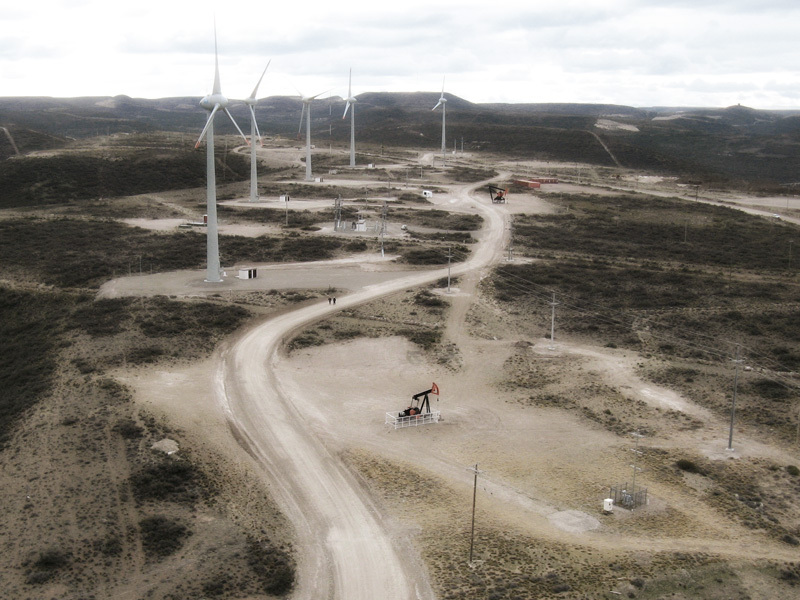 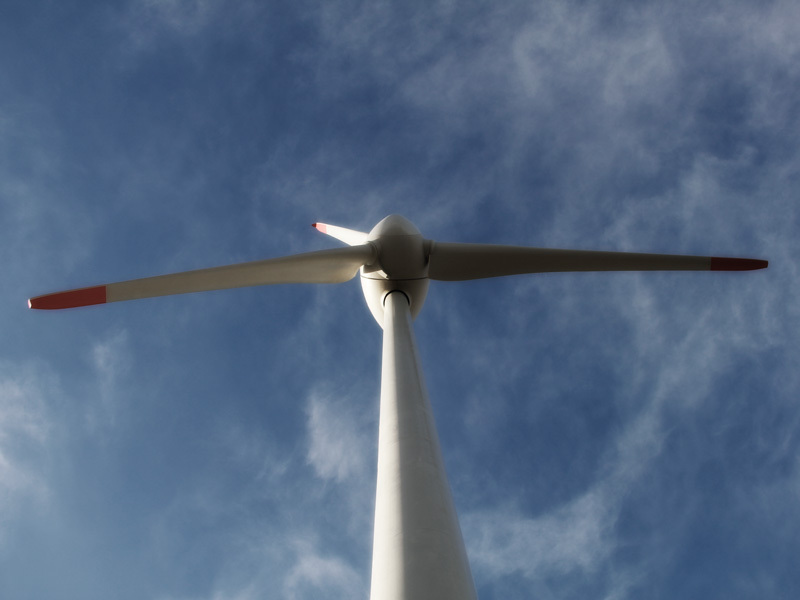 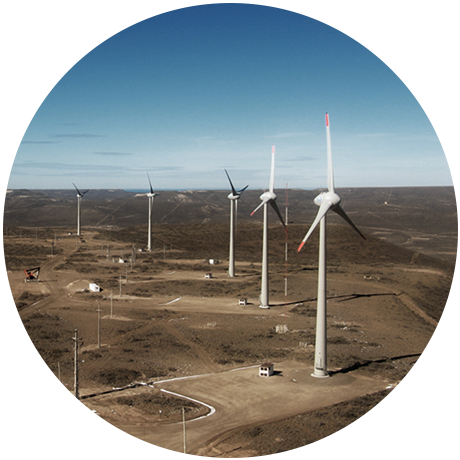 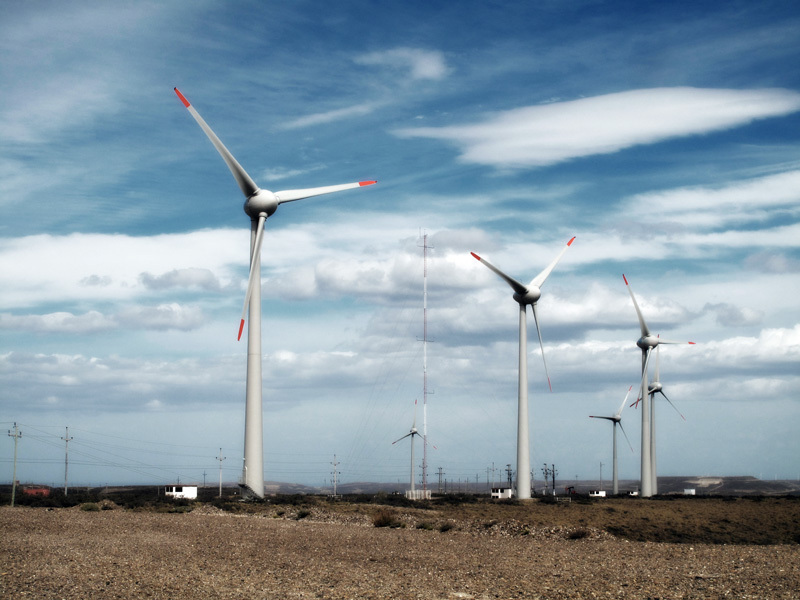 The Diadema Wind Park, comprising seven 0.9 MW Enercon E-44 wind turbines and a total installed capacity of 6.3 MW, is located approximately 20 km (12.43 mi) northwest of Comodoro Rivadavia City, Chubut Province, Argentina. 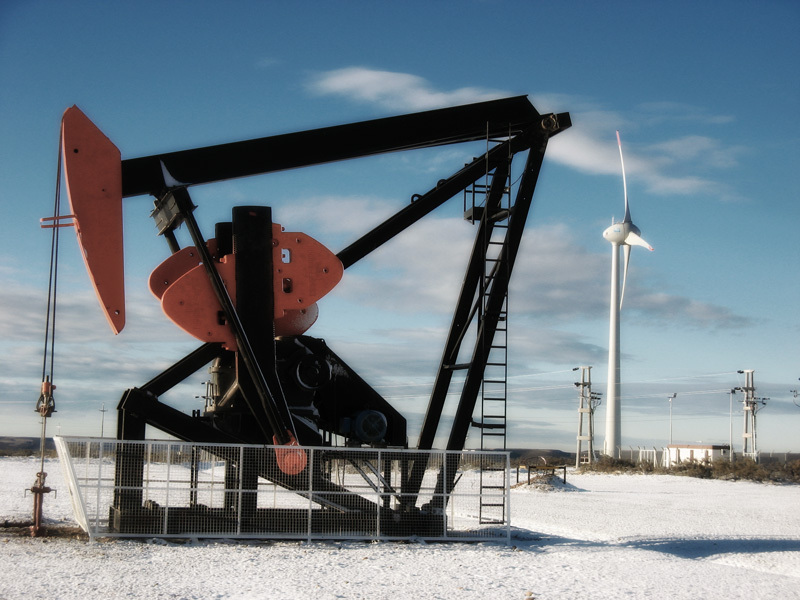 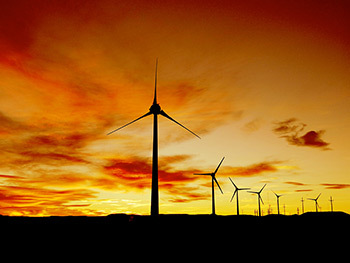 The wind park started operations in December 2011. 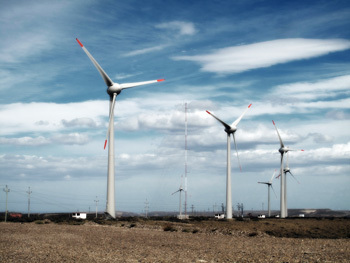 World net capacity factor year 2013: 22.3%. 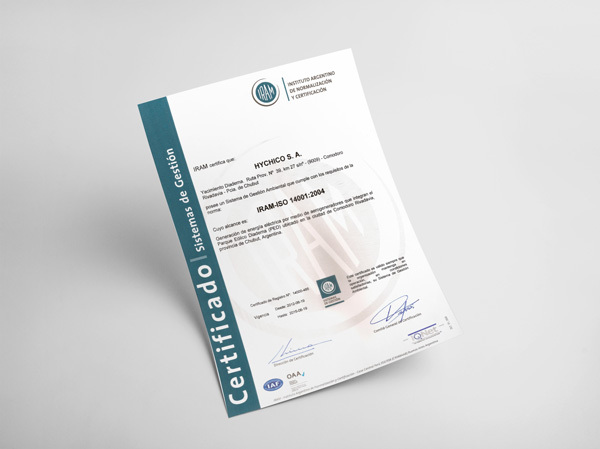 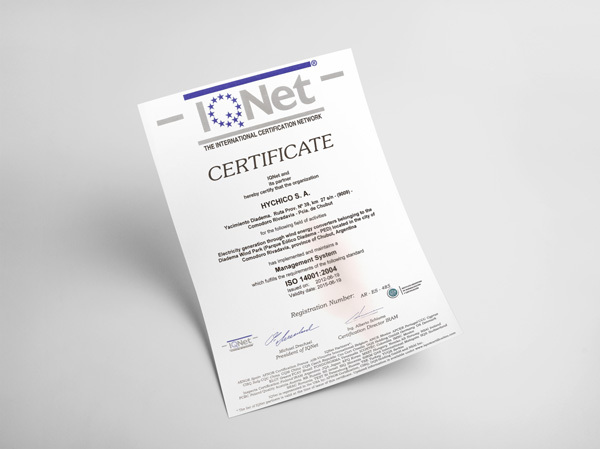 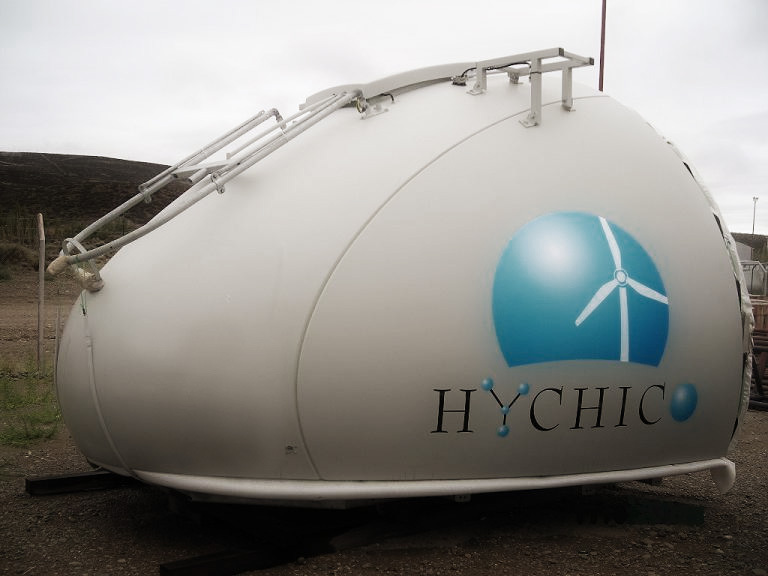 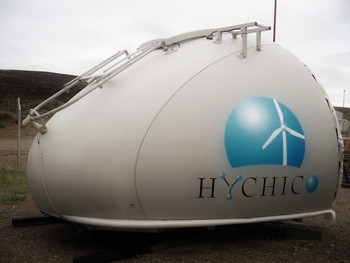 In June 2012 Hychico certified its Environmental Management System for the Diadema Wind Park under IRAM-ISO 14001:2004 standard (IRAM: Argentine Materials Standardization Institute).